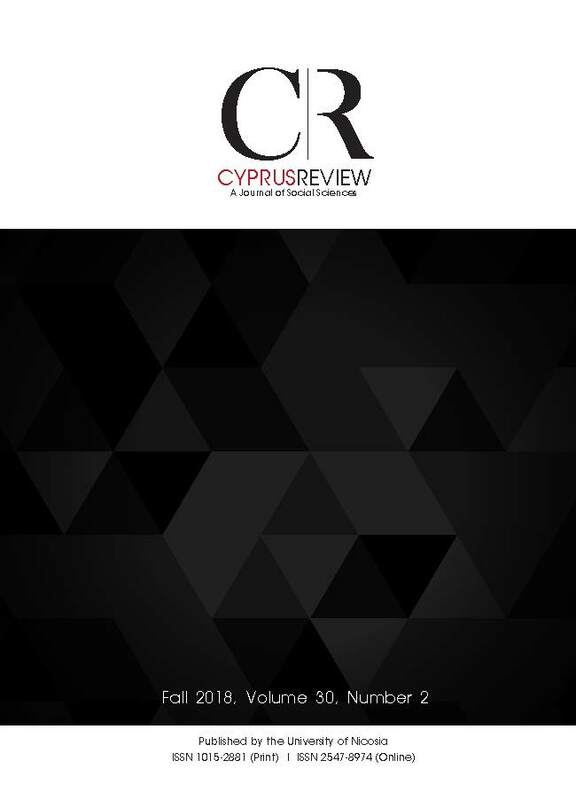 European integration had limited effects in reforming LG in the Republic of Cyprus. Due to the crisis, domestic and local opposition successfully resisted change. Resistance was uploaded to the EU level by the executives, renegotiating the proposed change. Finally, it was demonstrated that LG’s reactions and differentiated responses towards the reform attempts reproduced the differences among them in terms of local resources.